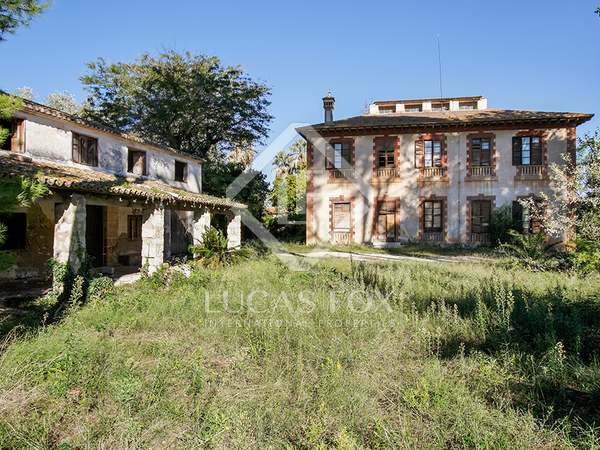 Historical property with a very large plot, ideal for investors from the world of restoration. 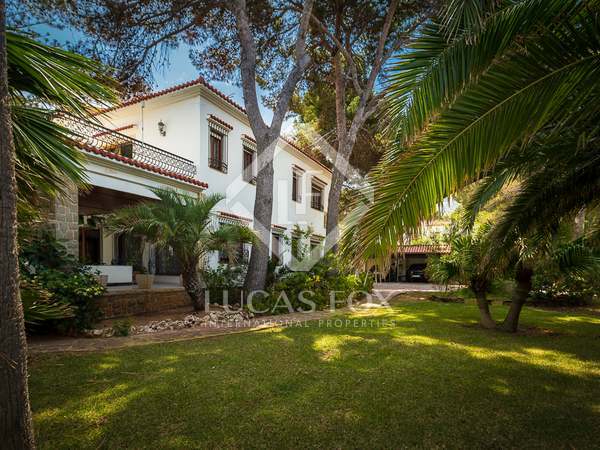 Mediterranean seafront villa set on a 3062m² plot with 4 bedrooms, kitchen, spacious living area and garden. Magnificent historical property dating from before 1870 and listed at the end of the 19th century. It is located on the beachfront, a few metres from the centre of Denia. 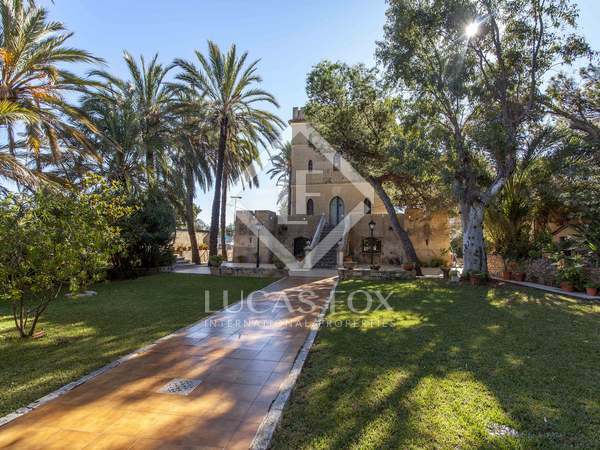 Large, historical property on a 17,075m² plot, ideal for investors, for sale in Dénia. 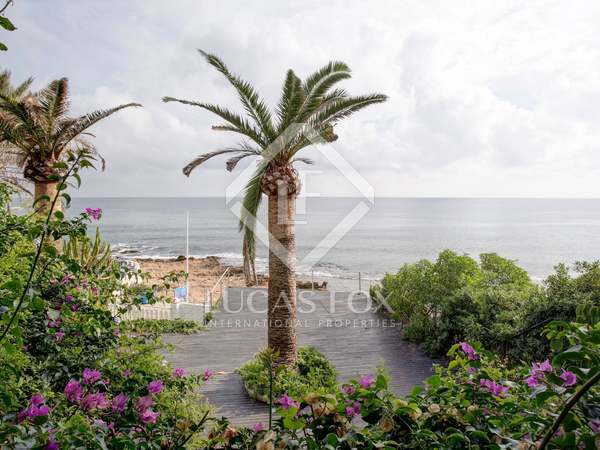 Villa to renovate for sale located on the seafront with views of the sea and Cape Sant Antonio, Jávea. Exceptional, renovated villa close to Dénia beach with a terrace, swimming pool, gym and barbecue area. 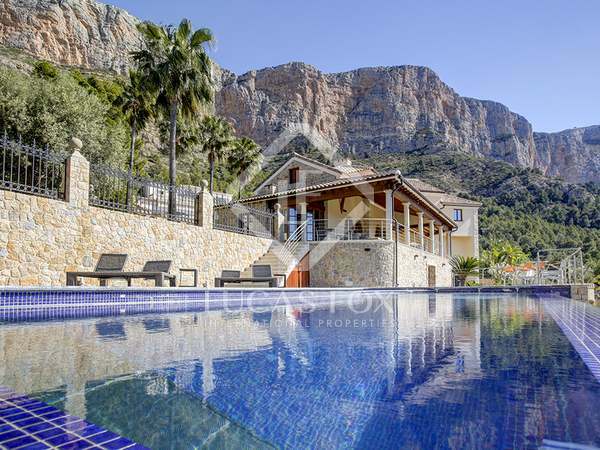 Beautiful villa with fantastic views from a privileged position on the Montgó, near Jávea. 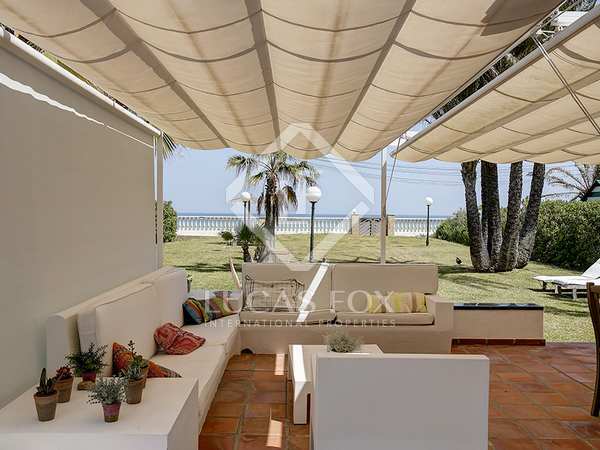 Beautiful villa for sale in a natural setting but within the town, 500 metres from the sea and the beach, with a swimming pool, garage for 2 cars and outdoor parking, covered terraces, porch, barbecue, gymnasium with sauna and shower. 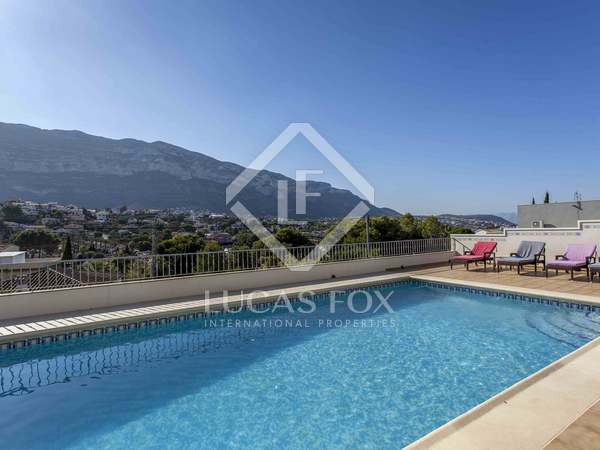 Villa for sale right on the seafront in Las Rotas, Denia, with a 1,200 m² plot and a built area of 350 m² with 6 bedrooms, 2 living rooms, 2 kitchens, a terrace, garage and bodega. 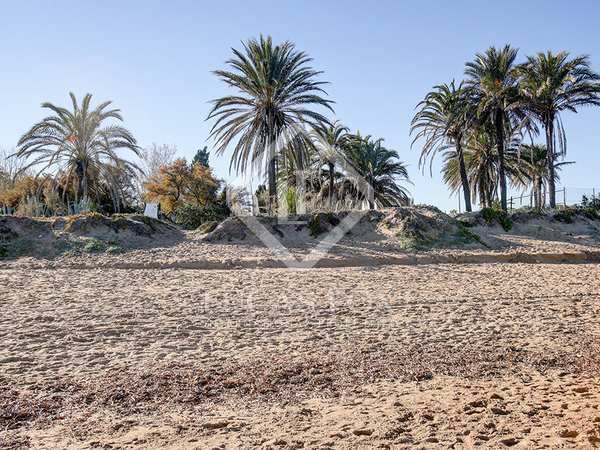 Villa to renovate on the seafront with a large garden and direct access to the beach for sale in Dénia, Costa Blanca. Wonderful villa with 7 bedrooms, porches, a garden and a fabulous pool for sale in Las Rotas, just 100 metres from the beach. 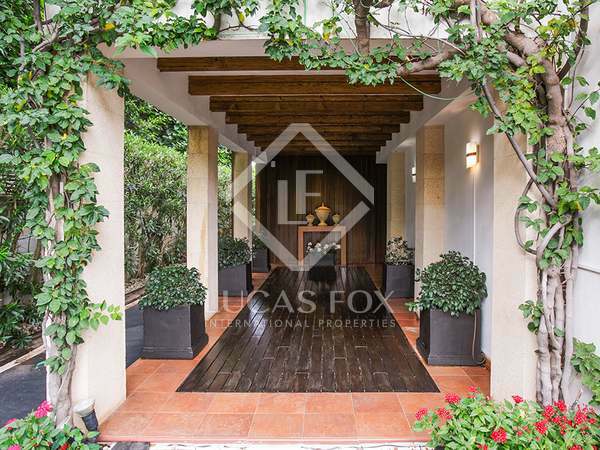 Family house of 866 m² with a very large terrace and an independent guest house for sale in a sought after residential area. Mediterranean style family home with 3 bedrooms, a garden and pool. Located in an exceptional residential complex with luxury facilities. 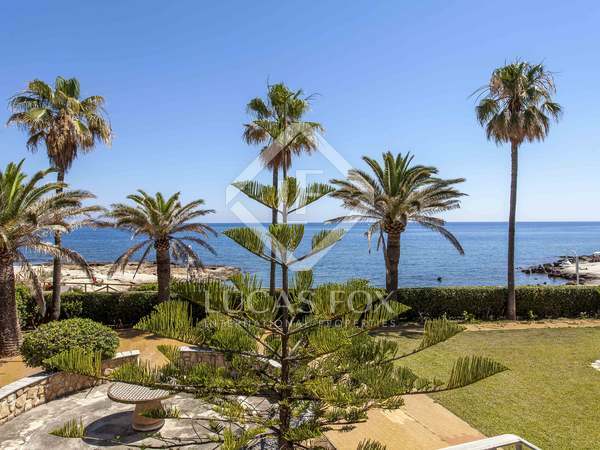 Exclusive seafront villa with sea views for sale in Las Rotas, Denia. Magnificent bright villa on a large plot with terraces, garden, swimming pool and guest house in one of the best areas of Dénia. 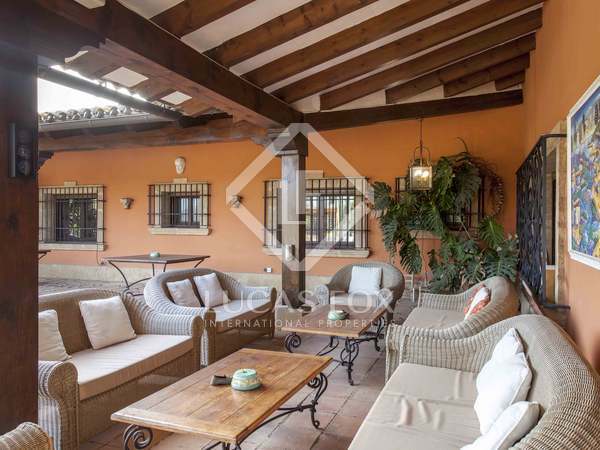 A 5-bedroom villa with a garden, on the first line from the sea, for sale in Dénia. 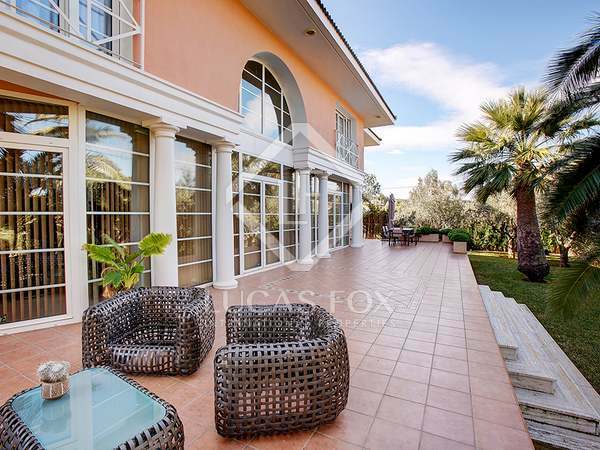 Exclusive villa on an urbanization with security, next to the La Sella golf course and very close to the sea. Refurbished with the highest quality finishes and materials. 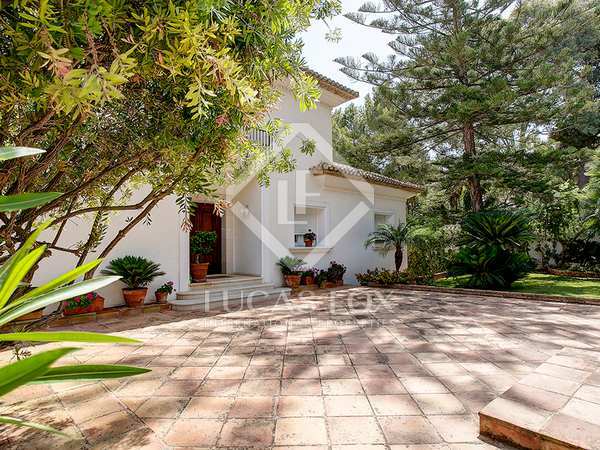 Contemporary 300 m² villa with panoramic views of El Montgó and the sea, garden and pool, 3 km from Denia and the beaches. Fully renovated country estate located between Sella and Montgó. Featuring a large plot with a pool, a large garage, a garden with stables. Very close to the local amenities.